Balancing the human senses through holistic harmony is elevated to the highest level at the Spa at Maya. From the simplest treatment to an extended sensory. 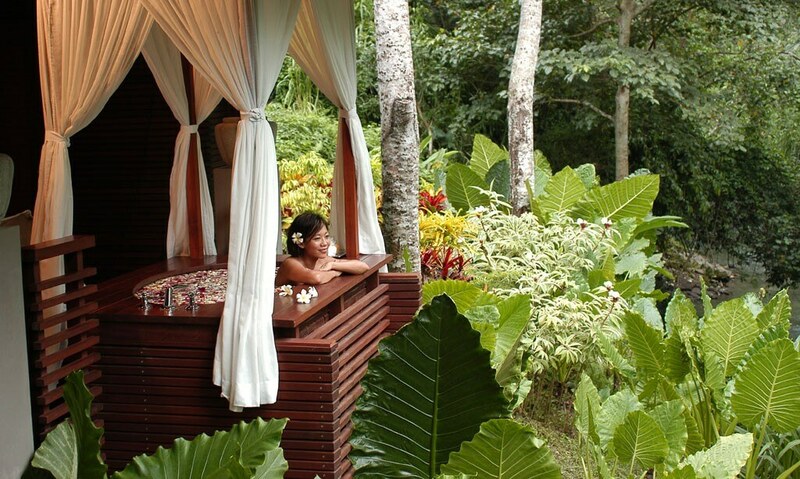 Soak your soul in a flower bath overlooking the rainforest at this lush riverside spa in Ubud. The menu offers a blend of locally crafted therapies and European facials and more recently they have added a yoga pavilion to their wellness offerings. However its the nearby River Caf offering conscious cuisine and cold pressed juices that has us yearning for more.